The first three Gear Sets, a balancing pass, and higher Gear Score to chase are also included. 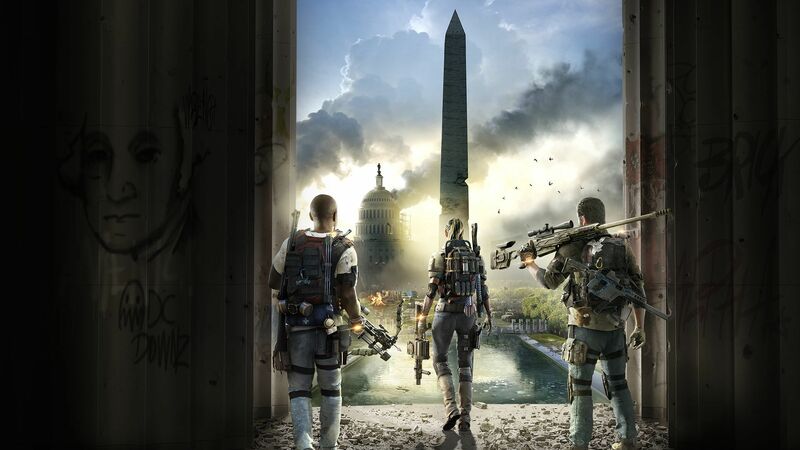 In the recent State of the Game livestream for Tom Clancy’s The Division 2, the developers confirmed when World Tier 5 would be releasing. 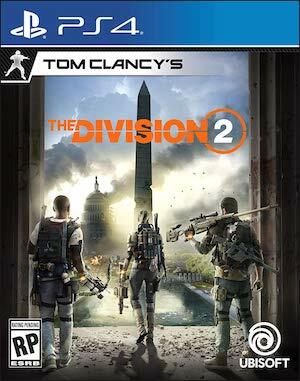 It’s out on April 5th, along with a new Stronghold in Tidal Basin, Weekly Invasions, the first wave of Gear Sets, and much more. The first balancing pass, which will affect weapon and skill mods as well, is also coming, though specific details weren’t mentioned. Upon completing Tidal Basin, players will unlock World Tier 5. Items will drop at Gear Score 450 to 500, and it’s now possible to earn three Gear Sets – True Patriot, Ongoing Directive, and Hardwired. Gear Sets can be obtained by either defeating Black Tusk foes or playing Invaded Missions. There will also be Weekly Invasions, which sees a range of Strongholds and missions that haven’t been invaded facing invasions. Heroic Difficulty also opens up and provides more loot of higher quality, though expect a fair number of challenges. Players can change the difficulty of Invaded Missions though, so don’t worry. Stay tuned for more details when the update goes live.